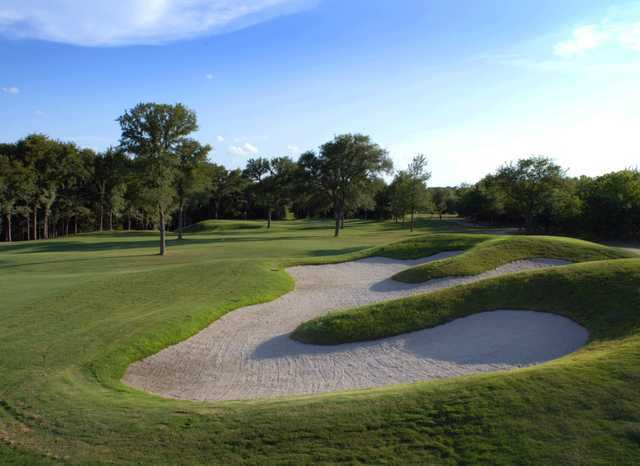 The course was built by the prestigious Golf Works, Inc., 2001 National Large Builder of the Year as selected by Golf Course News. 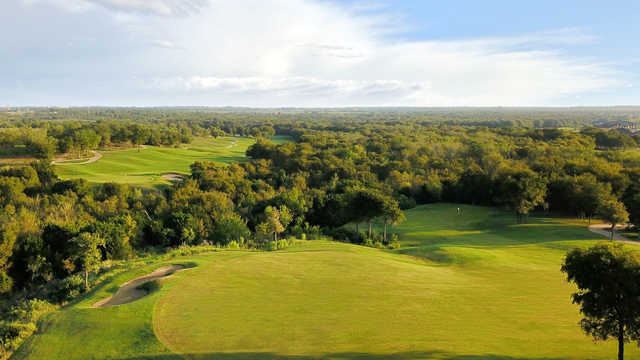 In an effort to raise the bar of the public golf experience in Central Texas, Golf Works created what some are calling the premier golf experience at any price, public or private. Once you play it, you'll understand these accolades. The TifEagle greens are undulating and meant to be speedy while the TifSport Bermuda provides the finest fairways available. The new Y2 zoysia grass, usually reserved for the finest private courses, lines the bunker walls.